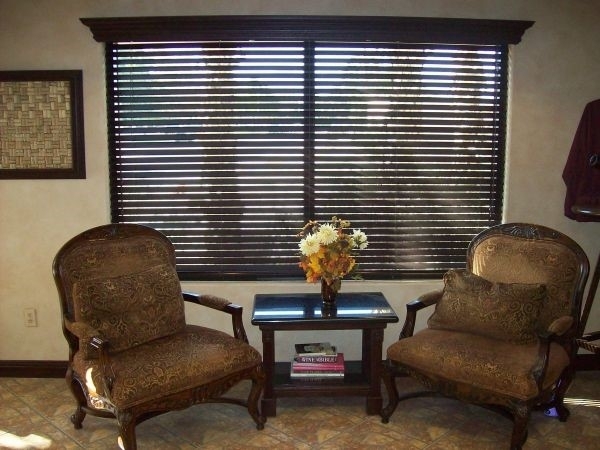 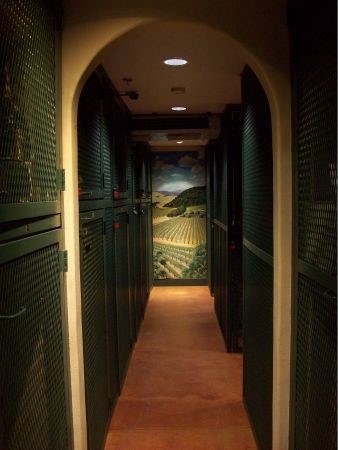 Our Country Club Storage & Wine Cellar facility in Palm Desert is clean and convenient with a focus on providing friendly customer service and giving you peace of mind that your important belongings are monitored by over 16 digital security cameras 24 hrs/day and every storage units being individually alarmed. 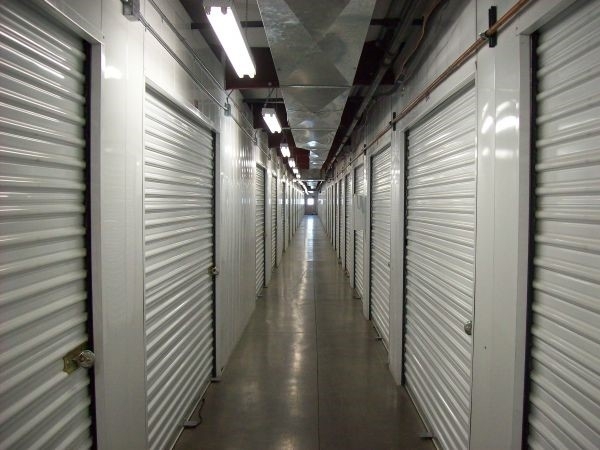 Whether RV parking, business storage, personal items, or anything in between, Secured Self Storage truly strives to give all of its customers a comfortable, convenient storage experience. 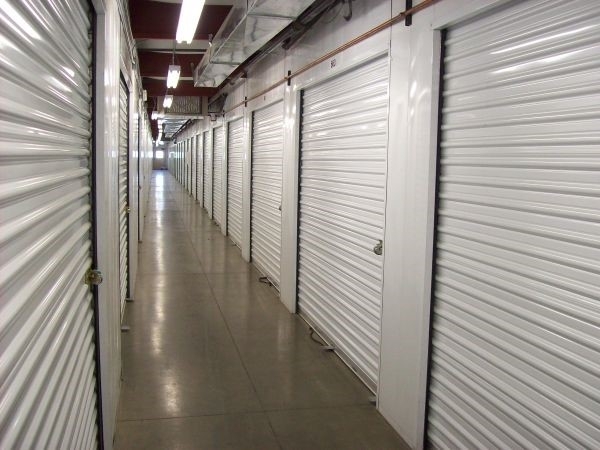 This state of the art storage facility is a one stop shopping experience for all your storage needs. 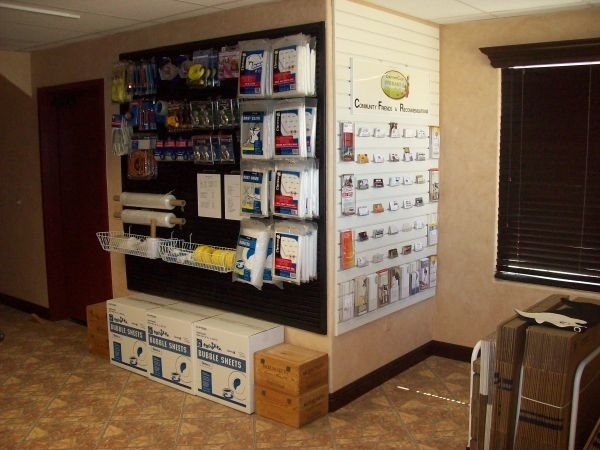 Our office offers a place to relax as you shop for moving supplies and more. 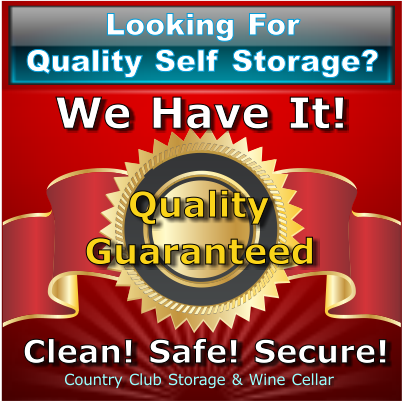 We have standard drive-up storage, air conditioned storage, and wine storage. 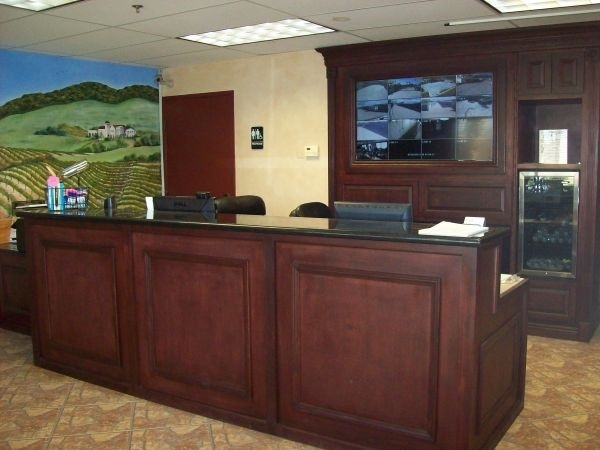 Parking and RV is limited but call for availability and referrals. 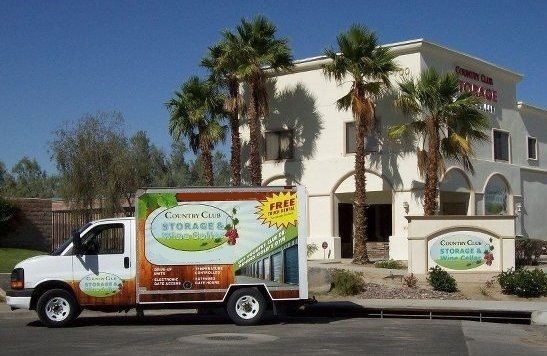 As one of the longest running facilities in our area come see why a large portion of our tenants have been here for over ten years. 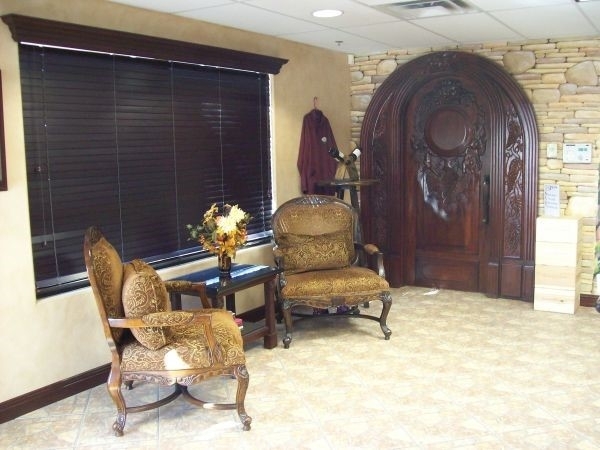 Is what you get with these guys. 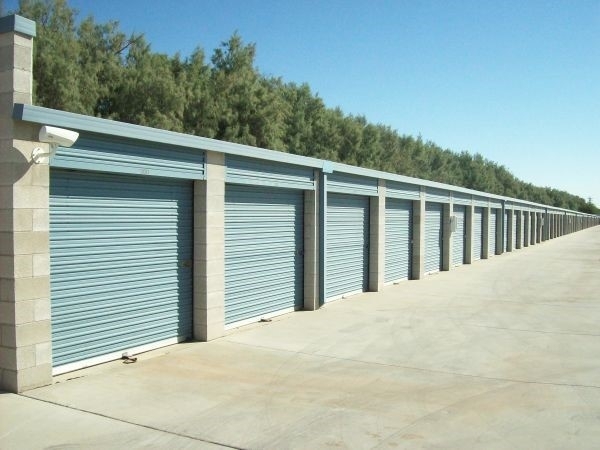 Good customer service and easy access to the storage unit.